Domestic electrician market, light touch switch socket There are many kinds and styles, and color and appearance tend to be personalized. 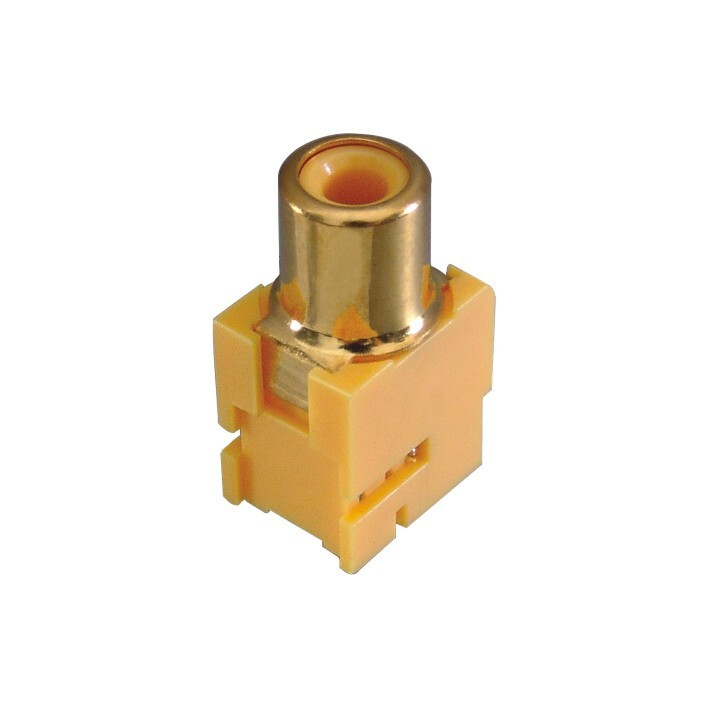 From the initial home wire switch, the second generation of the finger pressure switch, the third generation of the big warp switch, to the fourth generation of the switch steel switch, the development of the switch has fully demonstrated the improvement of the home environment and the diversification of the consumer demand. Classification methods of touch switch sockets: according to the detection mode, they can be divided into three types: reflective, opposite and mirror. 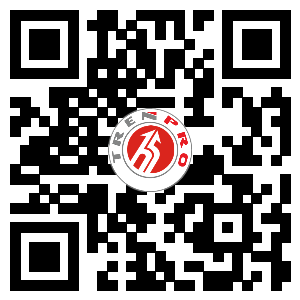 It can detect the density of translucent objects (Tou Guangdu). The reflective working distance is defined near the intersection point of the beam to avoid background effect. The reflector has far more reflective distance. It can be used for long distance detection and transparent or translucent objects. The touch switch can be divided into three categories: amplifier separation, amplifier internal storage and power supply storage. 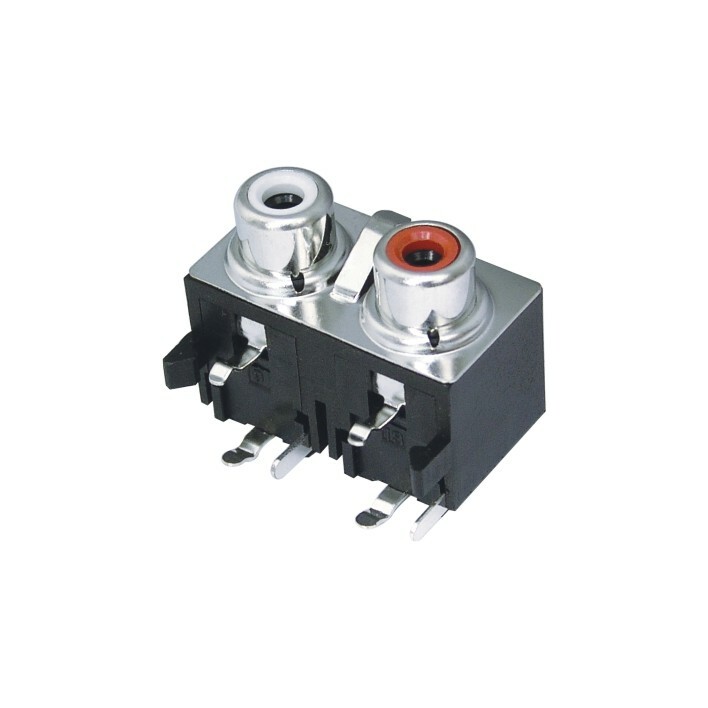 (1) the amplifier separation type light touch switch separations the amplifier from the sensor, and use the special integrated circuit and the hybrid installation process. 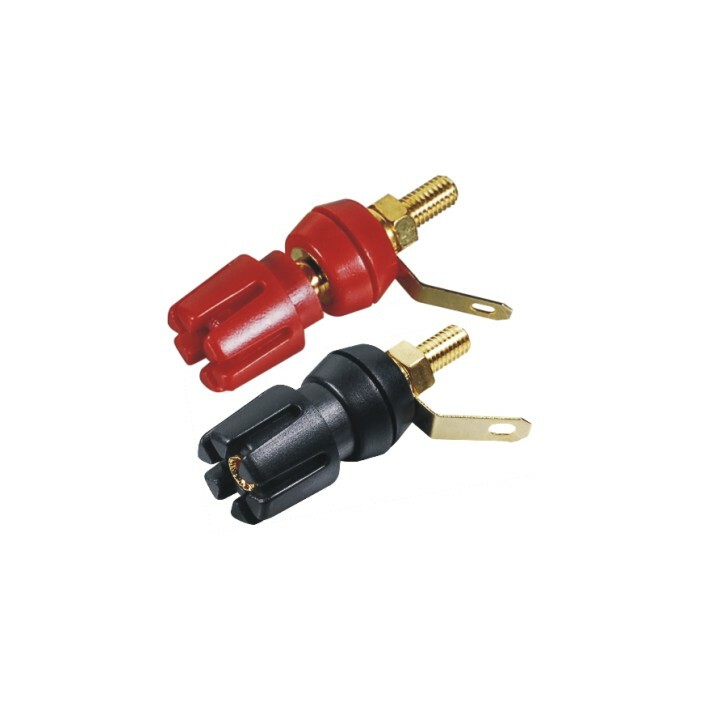 Because the sensor has the characteristics of super small and multi variety, the function of the amplifier is more. Therefore, this type adopts terminal table connection mode, and can be used for AC and DC power supply. It has the function of connecting and disconnecting delay. 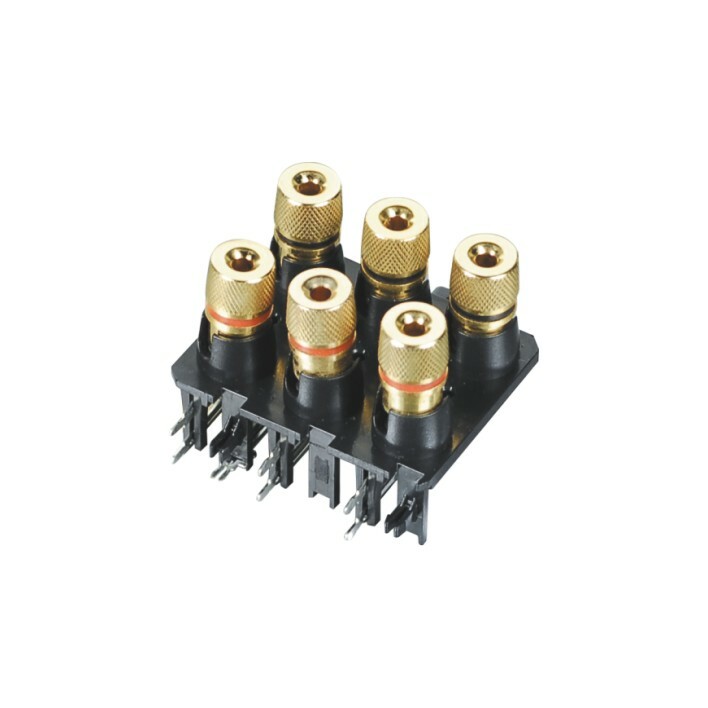 It can set up the switch of bright and sound, and can control 6 output states, and has two ways of contact and level output. (2) the amplifier's built-in type is the integration of amplifiers and sensors, the use of ASIC and surface mount technology, and the use of DC power. Its response speed (with two kinds of 0.1ms and 1ms) can detect narrow and high-speed moving objects. 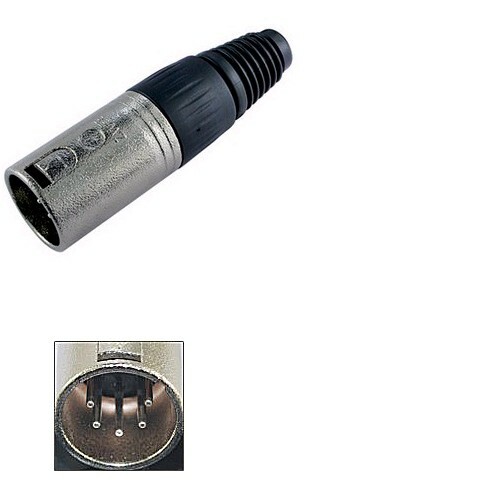 Changing the polarity of the power supply can convert bright and dark movement, and self diagnose stable working area indicator lamp can be set. With two output modes of voltage and current, it can prevent mutual interference and is very convenient in system installation. (3) the light touch switch of the light touch switch is the integration of the amplifier, the sensor and the power supply device, which is made of the special integrated circuit and the surface installation process. It usually uses AC power supply, which is suitable for replacing the contact type switch in the production field, and can be directly used in the strong current control circuit. It can also set the indicator light from the diagnostic stable work area. The output is equipped with SSR solid state relay or relay often open and close contact, which can prevent mutual interference, and can be installed in the system tightly.